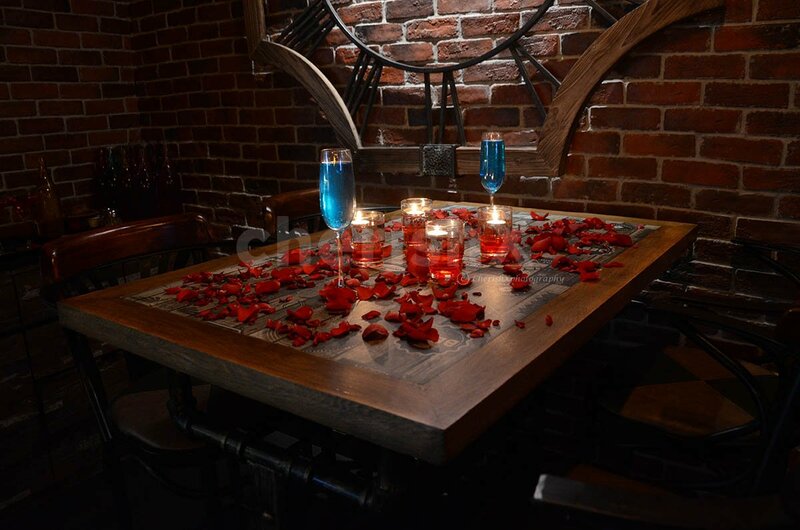 Enjoy a Candle-lit table, shisha, mocktails and a 3-course meal. Puff on some sheesha and munch on a delicious 3-course meal at one of Kolkata's most hep and stylish spots! 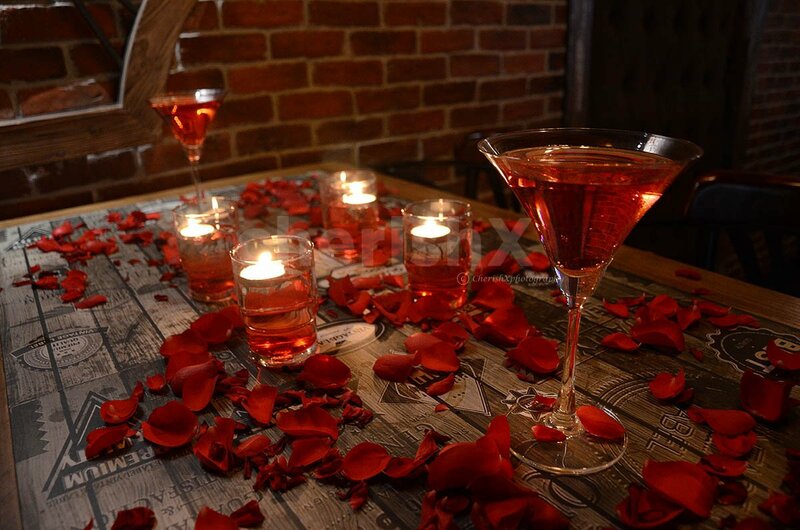 To all the fun-lovers in Kolkata, CherishX brings you an enjoyable evening with your special someone, in a stylish and urban set-up. 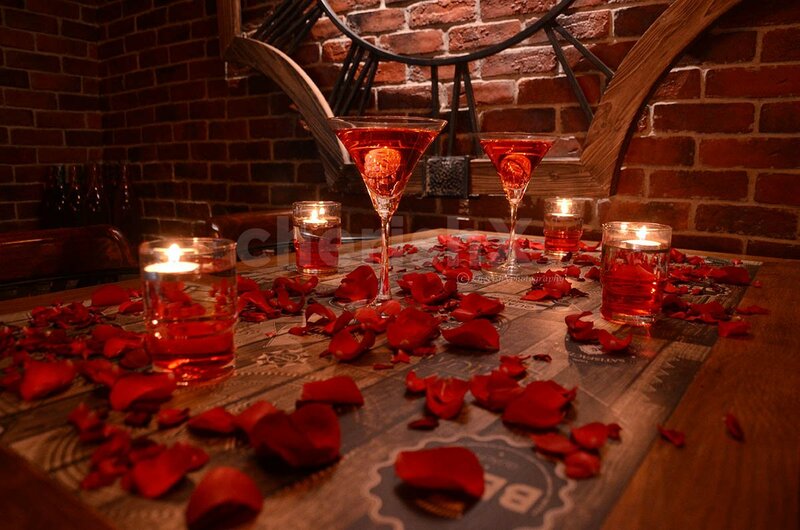 This exclusive and fun package will take place in one of kolkata's premium restaurants, where you will be seated on a beautifully decorated table with flowers and candles, and you will be served 2 mocktails, 2 starters, 2 main course dishes with unlimited breads, 2 desserts and a shisha (hookah)! Puff on some tasteful shisha and munch on the delicious food of your 3-course meal. 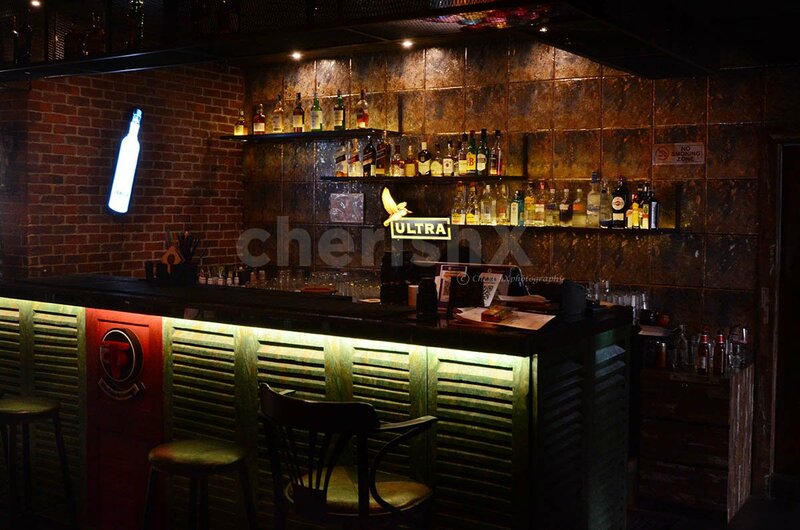 have fruitful conversations and enjoy the unique ambience of the place! For your convenience, a private butler will provide you with hospitable service. Sway to the ambient music and let yourself go!